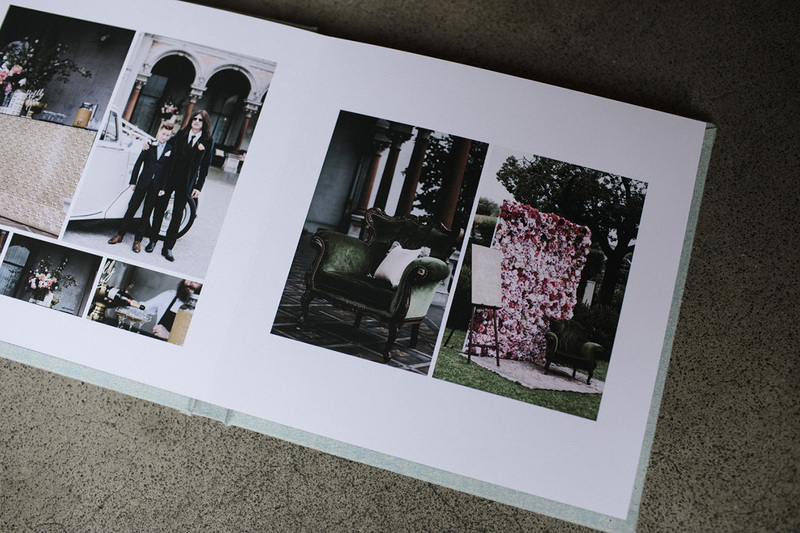 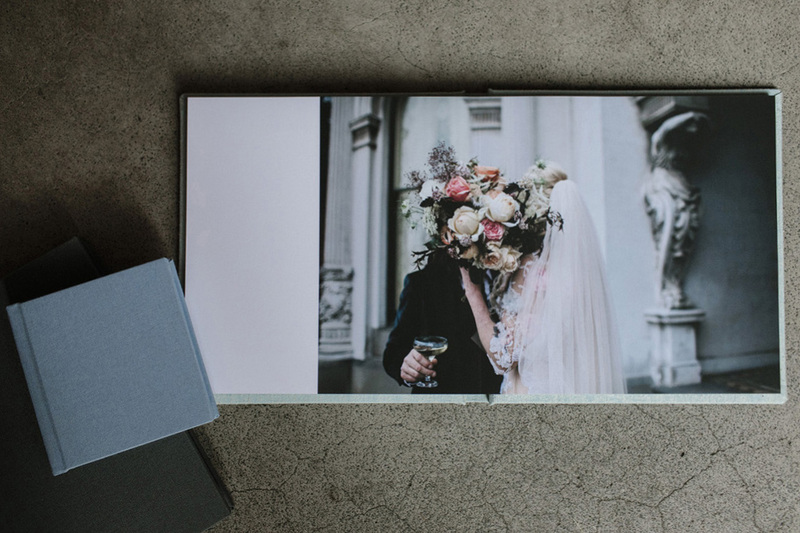 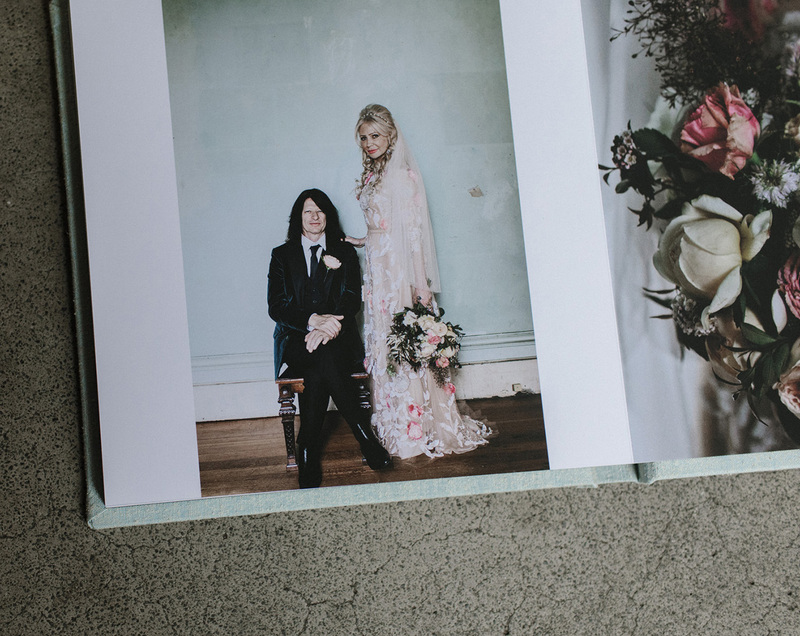 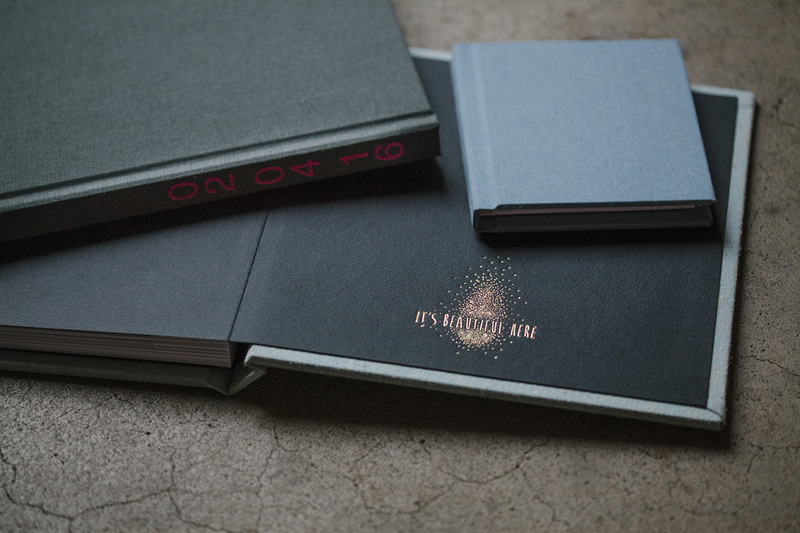 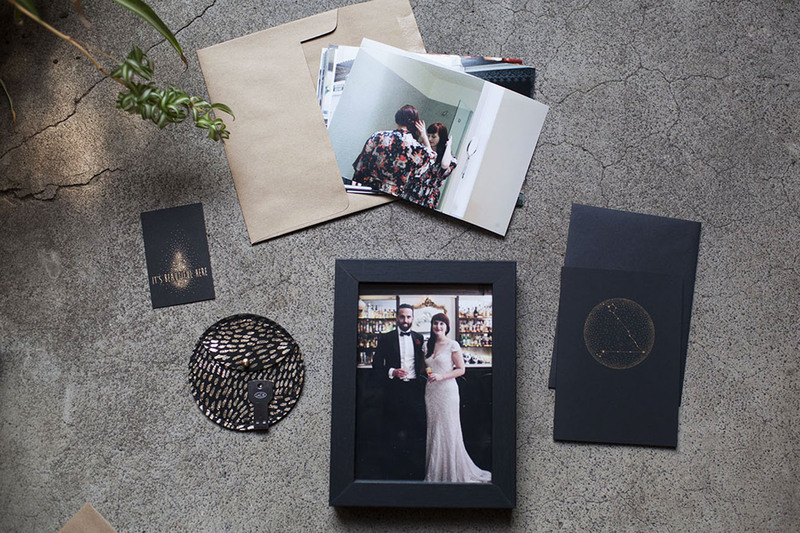 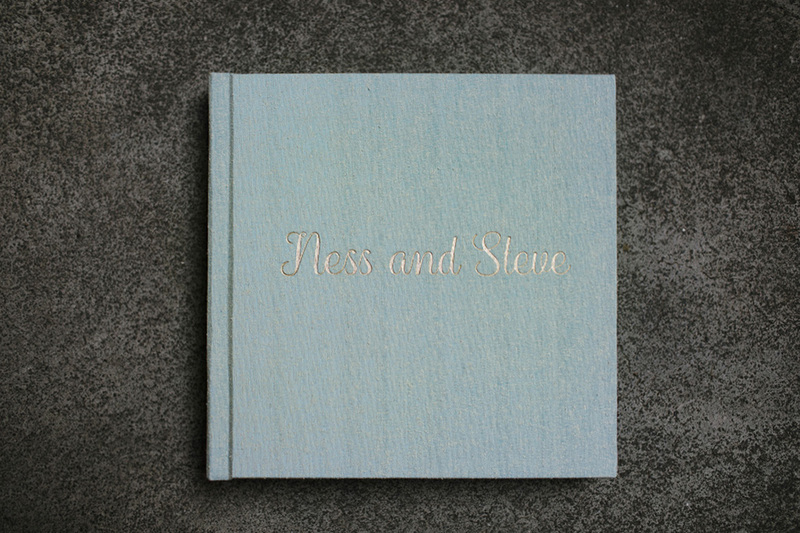 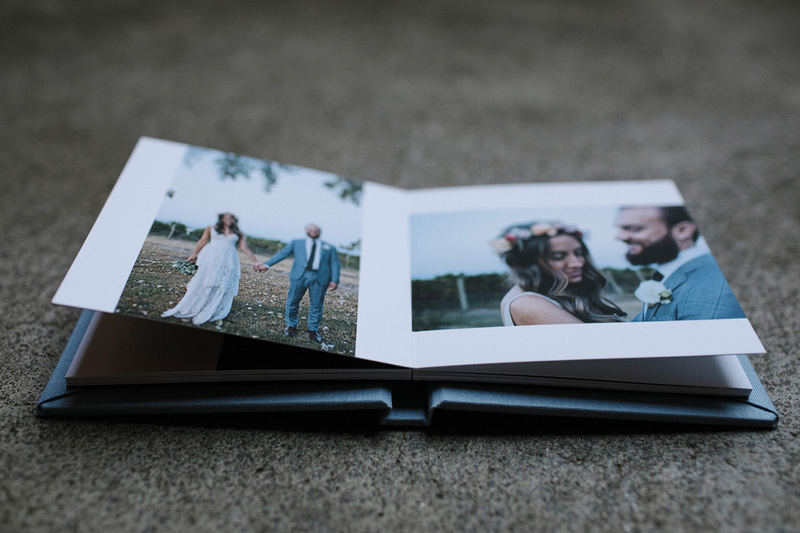 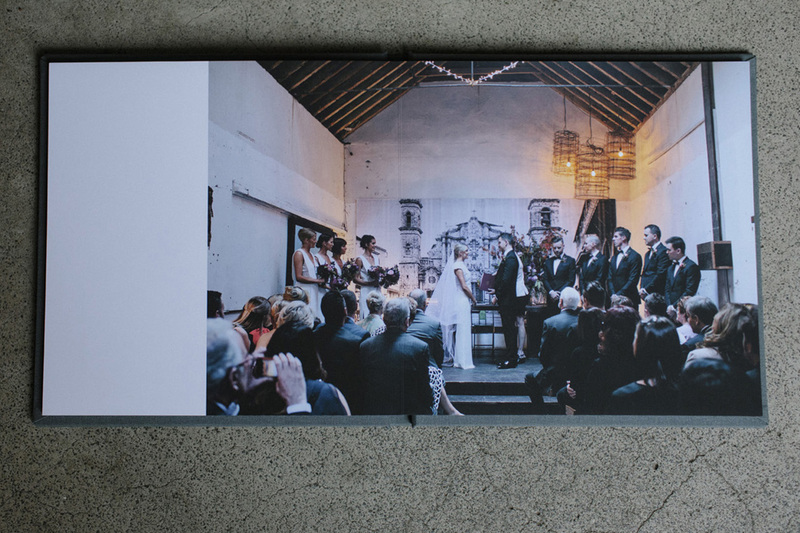 Weddings albums are popular again, and we can’t recommend them highly enough. 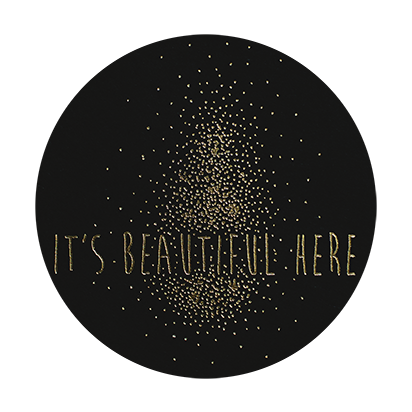 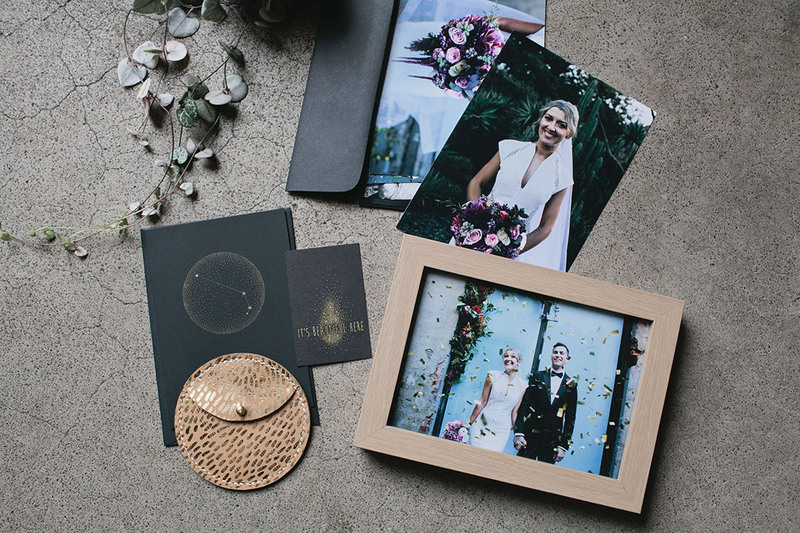 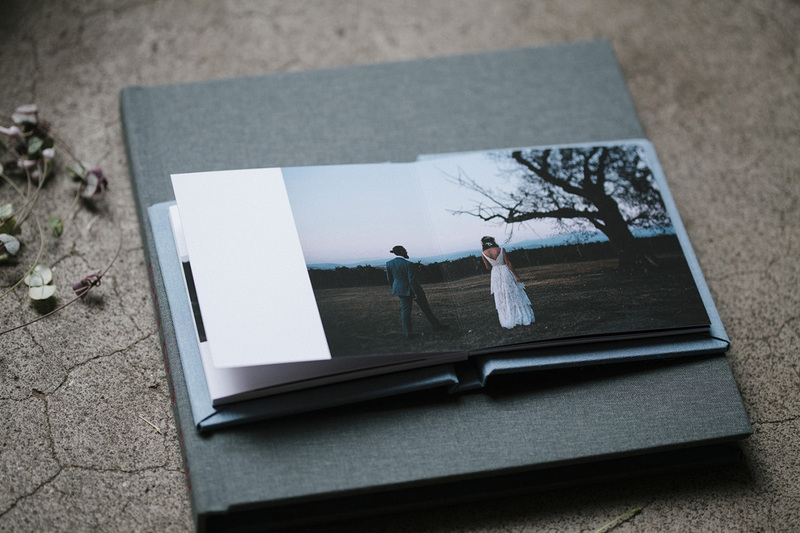 Our albums come in 10” x 10” and 4” x 4” and are made in the USA on beautiful fine art paper stock using archival ink. 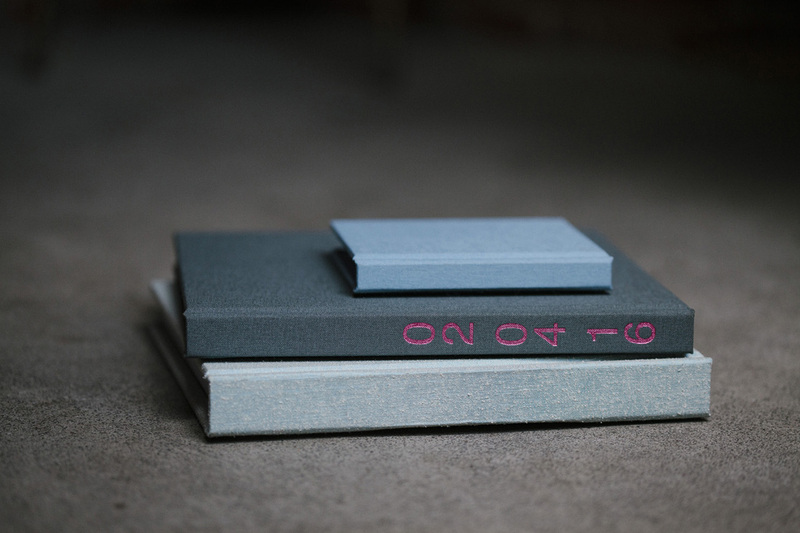 They come in a variety of linen cover options and are of heirloom quality so will last for generations to come. 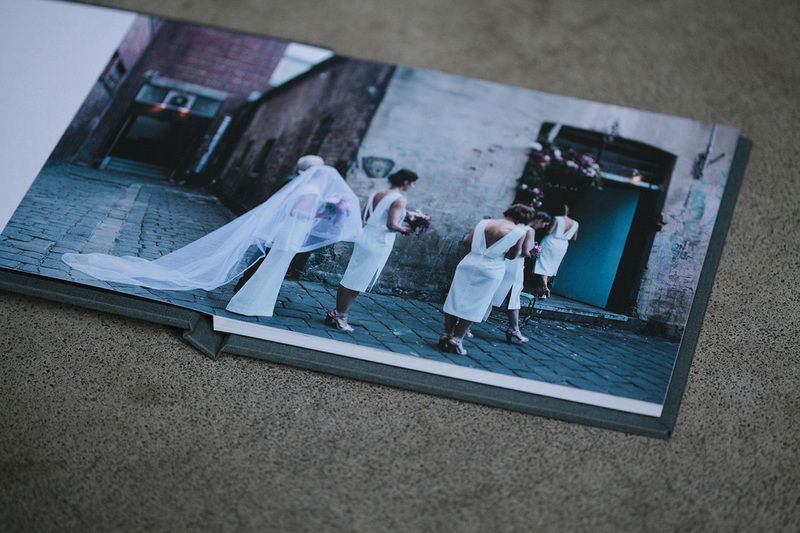 The large 10 x 10 album sits discretely in the book shelf alongside your favourite art books and the 4 x 4’s fit comforably in a handbag – perfect parents brag books.